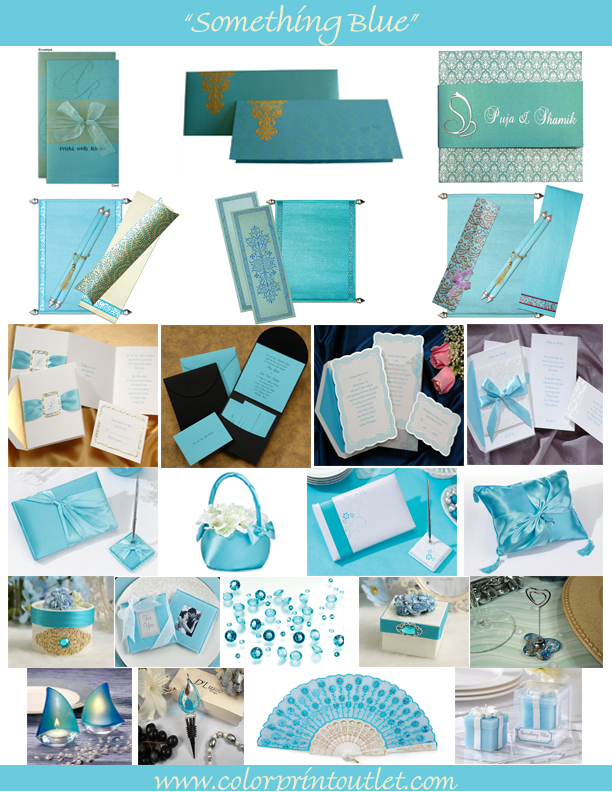 Color Print Outlet serves for your need of invitations, wedding stationaries, wedding accessories all according to your theme and color. 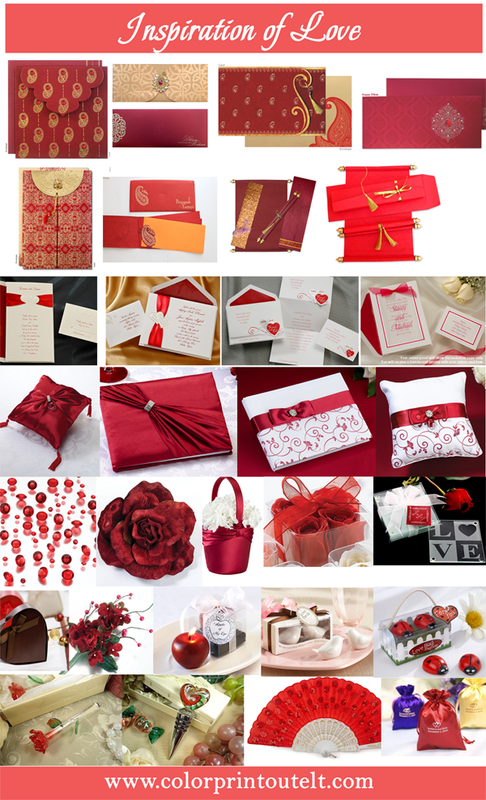 Are you getting married in the month of Febraury? 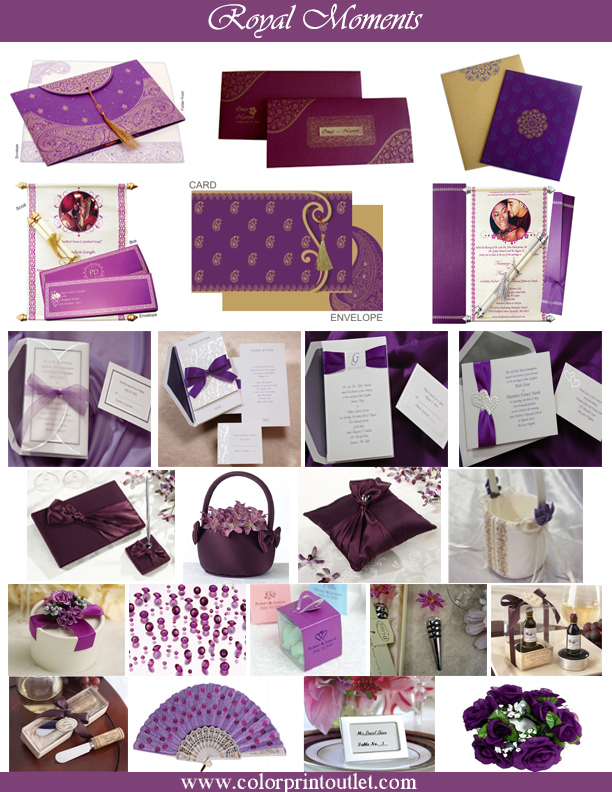 Please check our inspirational board for colors & ideas. 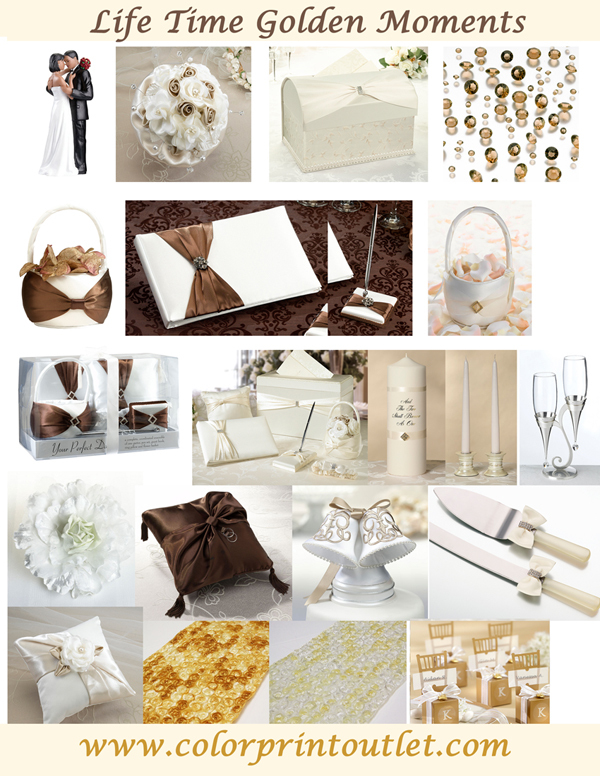 We are happy to serve you to make your most memorable event of this month as a very special one in your life with all these accessories listed in the inspirational board. Contact our Customer service to speak about your special needs! We are happy to assist you!